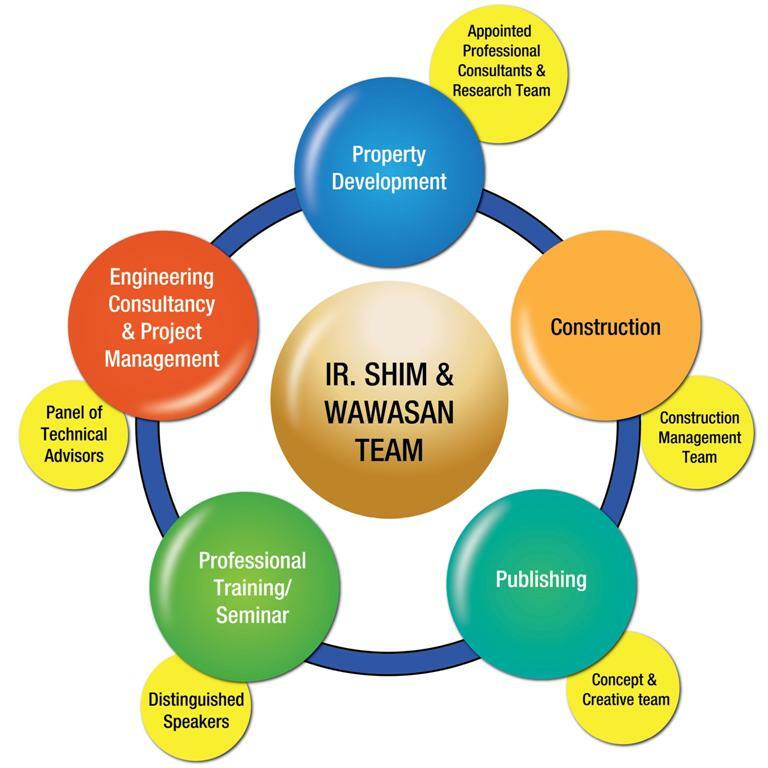 _From a humble beginning, Ir Shim and team have embarked into engineering consultancy since 2001. Jurutera Perunding Wawasan Sdn Bhd has deepen the core business into project management for 11 years. These management experiences set a solid foundation. Tai Lee started as a family business in 1960 as rubber trading and sundry shop. 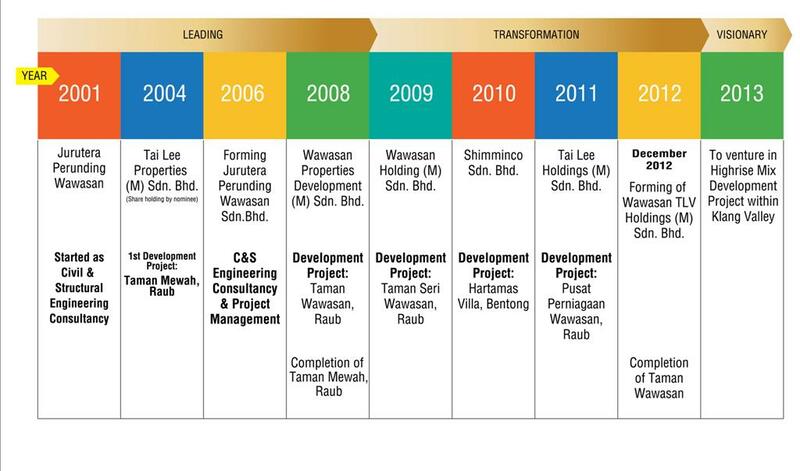 Since the 90’s, Tai Lee has ventured into Tai Lee Property Development for few projects and became a well known home brand in Raub, Pahang. 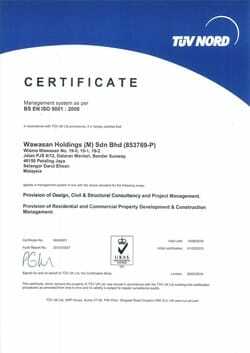 Over the years, Tai Lee Property Development has played a leading role in transforming Wawasan Group into property development. This is an successor business growth for second generation. 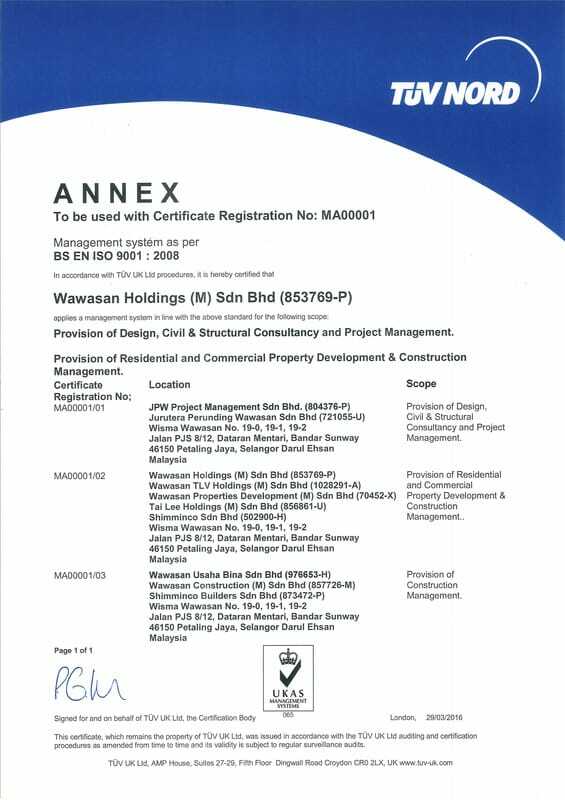 The focus of Wawasan Group transforming into property development progressively and conservatively since the last six years. In every business, there is passion to growth to next level. To date mark a visionary development, Wawasan Property Development division has completed 2 development projects and another 3 on-going projects. The future is now for Wawasan Group, the formation Wawasan TLV Holdings (M) Sdn Bhd in 2012 will venture into partnership for mixed development of commercial and residential projects in Klang Valley. This is just the beginning. Wawasan TLV Holdings aims to achieve recognitions as an innovative developer for niche development. 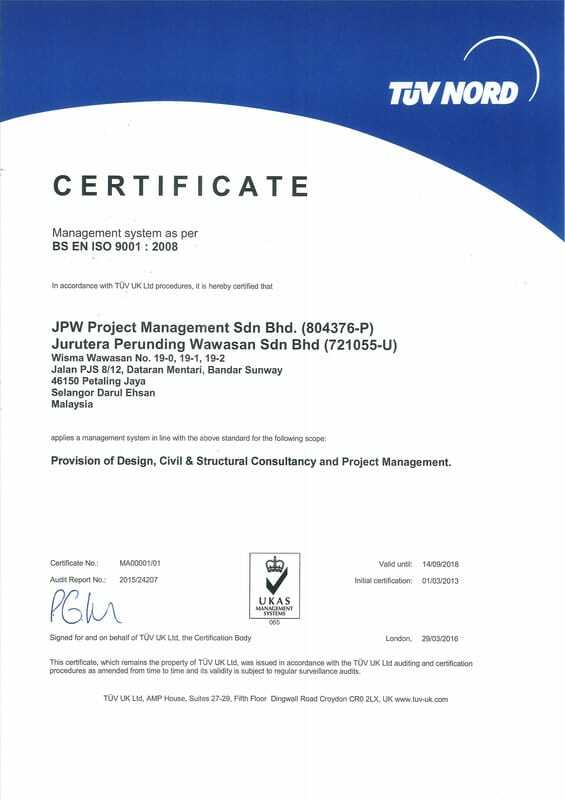 In coming years, its partnership will showcase modern, lifestyle and commercial statement project development. Its practical and functional with high quality finishing, which have been the principle since the Tai Lee years. Wawasan TLV Holdings (M) Sdn Bhd is at growing stage but it gives no excuses for us to step back. We will benchmark ourselves globally for product excellence. We remain committed to our Group’s 3V: Vital, Values, and Vision to maximise shareholders value by delivering driven products and excellent services to our customers. __Over the years, our Panel of Advisors, Consultants and Associates in their respective specialisation have enabled the group to achieve high standard of services delivery. Internally, synergies amongst the subsidiary companies have always strengthened Wawasan Group’s competitive edge.